Looking for moong dal recipe? Moong dal is a versatile ingredient. 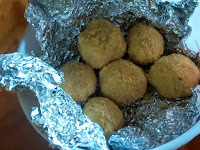 Moong vadas taste delicious. From moong dal curry to moong vadas and snacks and even sweets, you have plenty of options to try out moong dal recipes. As you know by now, I am always looking for healthy recipes. Whether it is snacks or main coarse meals, my focus remains on health food. I was always a health freak and the lethargic lifestyle of today has cautioned me further, though we go for regular morning walks. 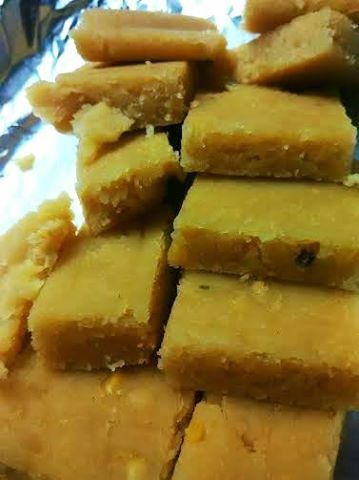 But it is always best to be cautious than to trouble our tummies, hearts, and kidneys with too much oil and sugar. What do you say? 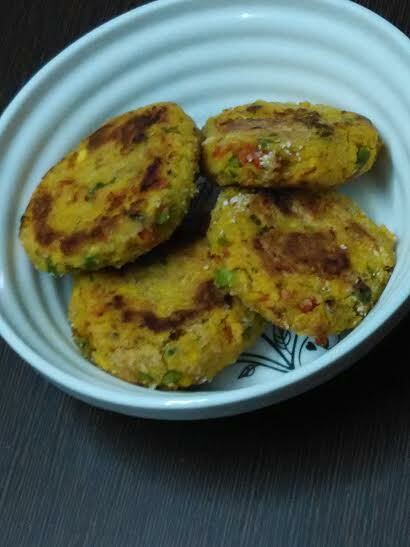 Okay so let's get back to the moong dal vada recipe. Soak moong dal and methi daana overnight. Grind together in the morning with little to no water. Keep aside for 30 minutes or longer. Whisk the batter well. It should be light & fluffy. Add salt, turmeric, and cumin seeds. Add baking soda to the batter and immediately pour into the appe pan. Sprinkle sesame seeds over each of the filled wells. Cover the paniyaram pan and cook on slow to medium heat. Keep checking the moong dal balls intermittently. Appe pan heats really fast and cooks quickly. So keep a close eye on the balls. Turn off the heat when done. Meanwhile, heat 1 glass of water. Add roasted fenugreek seeds and little salt. 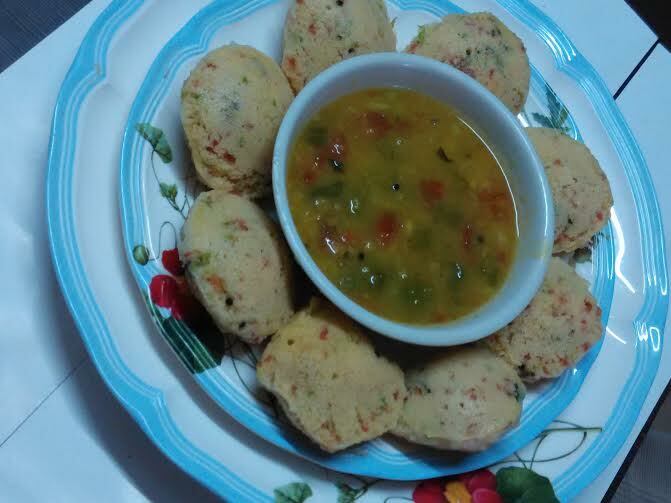 Drop the moong dal balls into the water. Let the balls sit for 30 minutes in water. Heat oil in a pan/kadahi/heavy bottomed vessel. Add ginger-chilly paste. Saute & stir. When the raw smell is gone, add tomato puree. I used a blender to mash tomatoes. Next add water, depending on the amount of gravy you want. 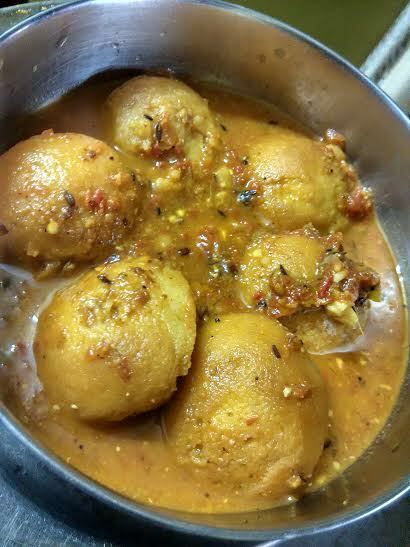 Squeeze the moong dal balls and drop into the gravy. Let them sink and sit there for 30 minutes. Enjoy this scurmptuous and guilt-free moong dal sabzi with steamed rice or roti. 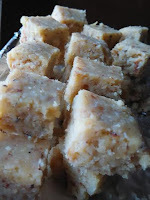 If you love moong dal burfi, here I have shared a simple, easy, and healthy recipe.